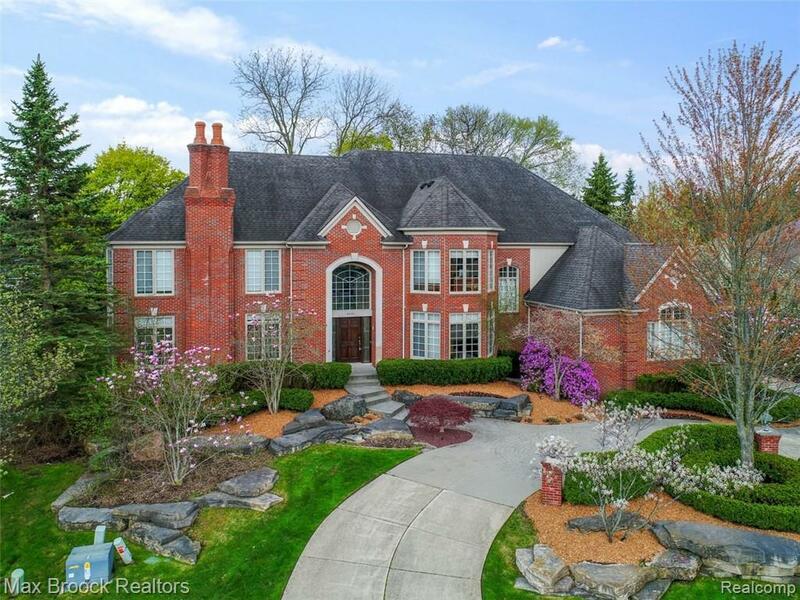 Executive brick residence in Troy features 8,000 Sq. Ft. of elegant living spaces. 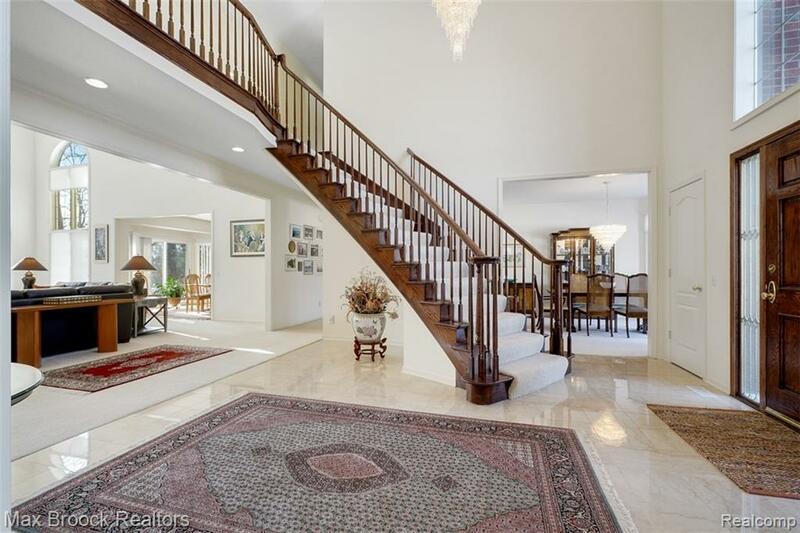 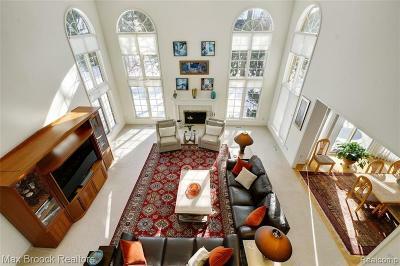 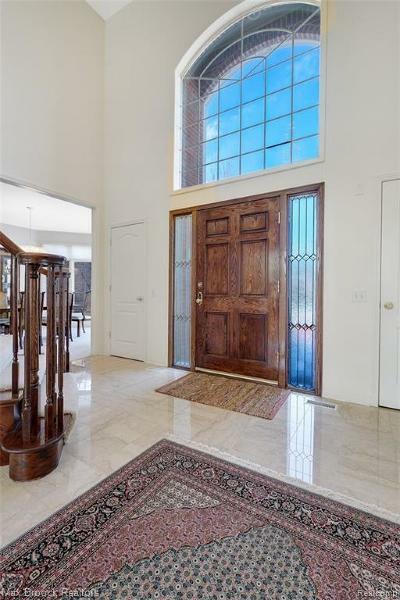 Formal entry marble foyer opens to great room with soaring ceiling and floor to ceiling windows. 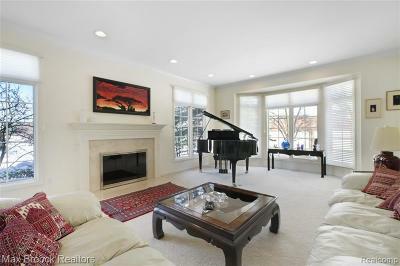 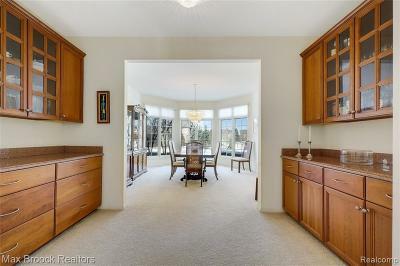 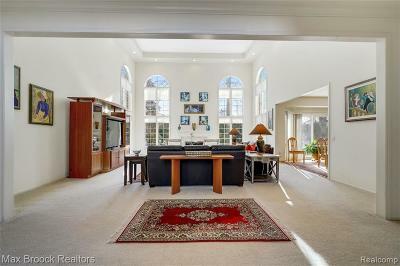 Formal living room with fireplace and formal dining complete with butlerâs pantry. 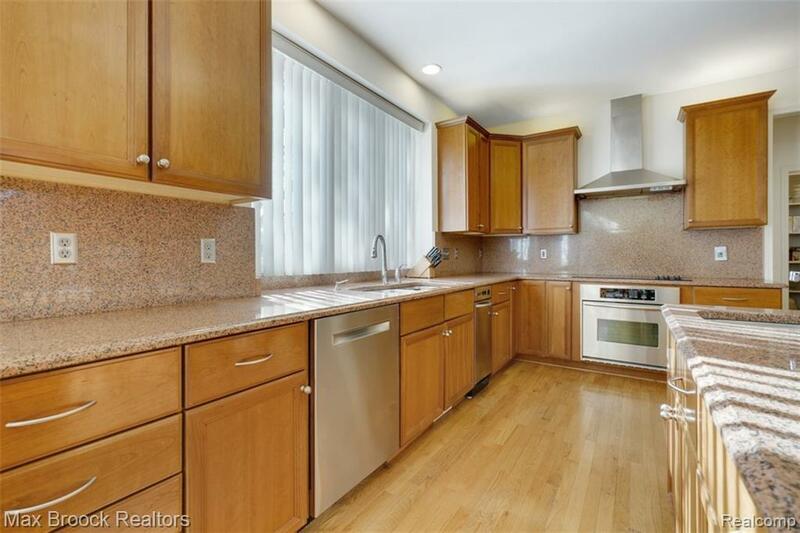 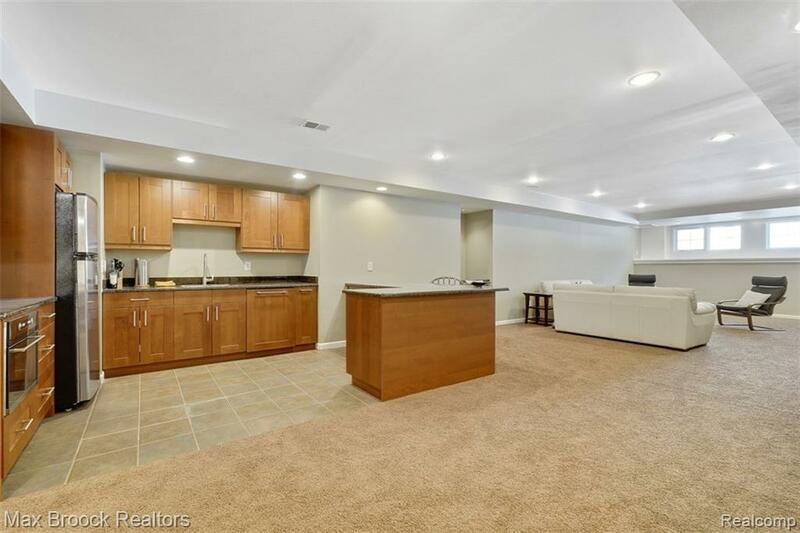 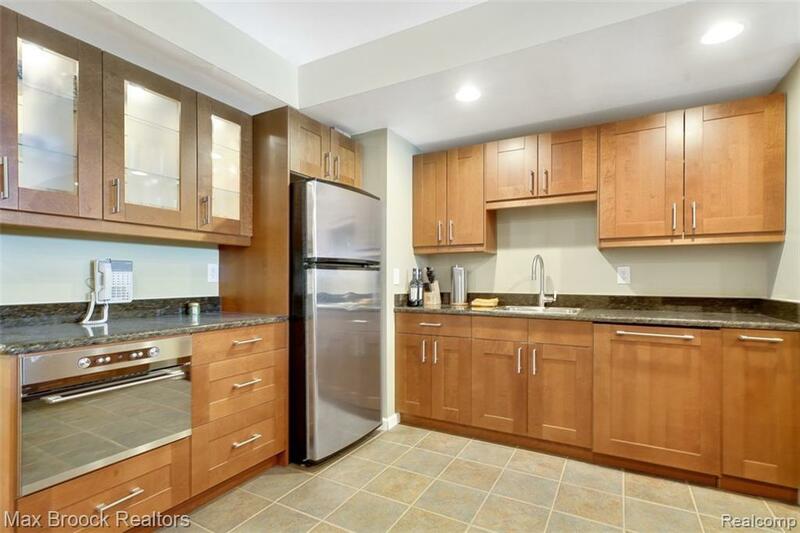 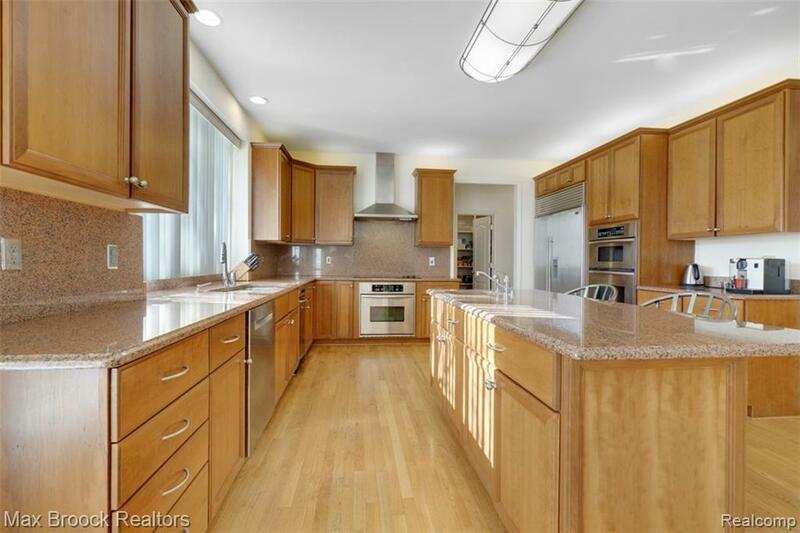 Spacious kitchen with eat-in breakfast room, granite, stainless steel appliances, work station, dual sinks, large center island with countertop seating. 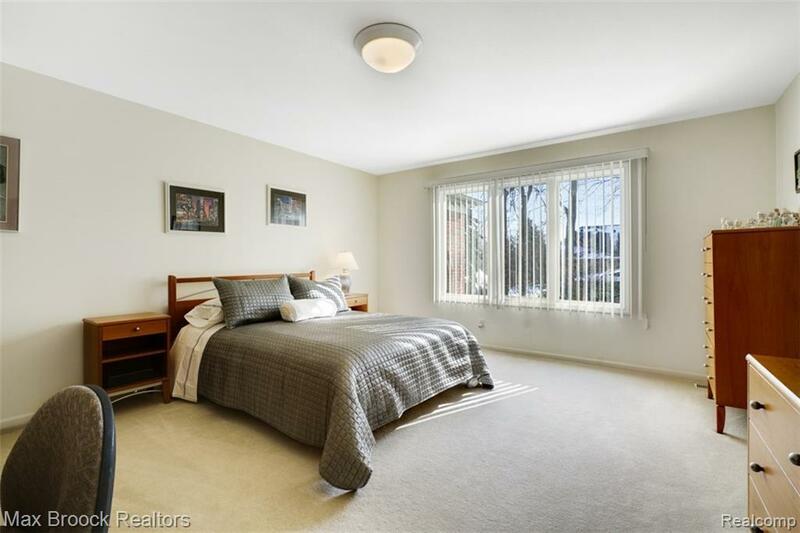 Entry level bedroom can be used as in-law suite option. 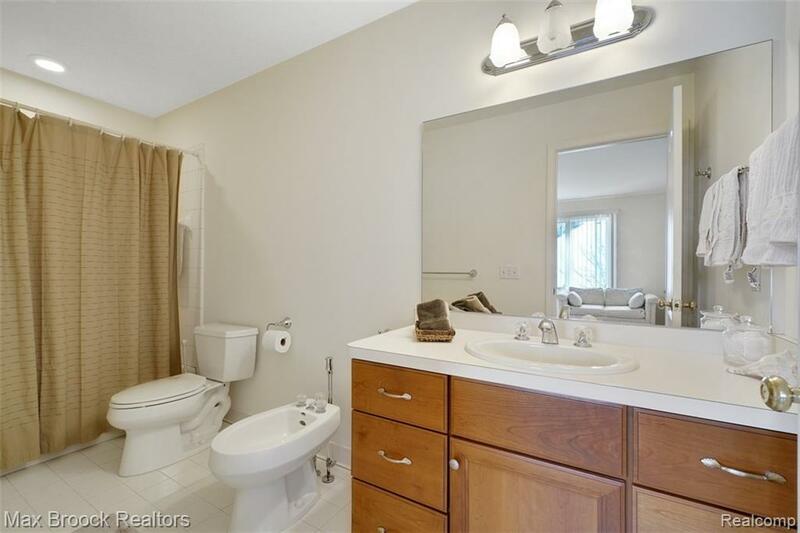 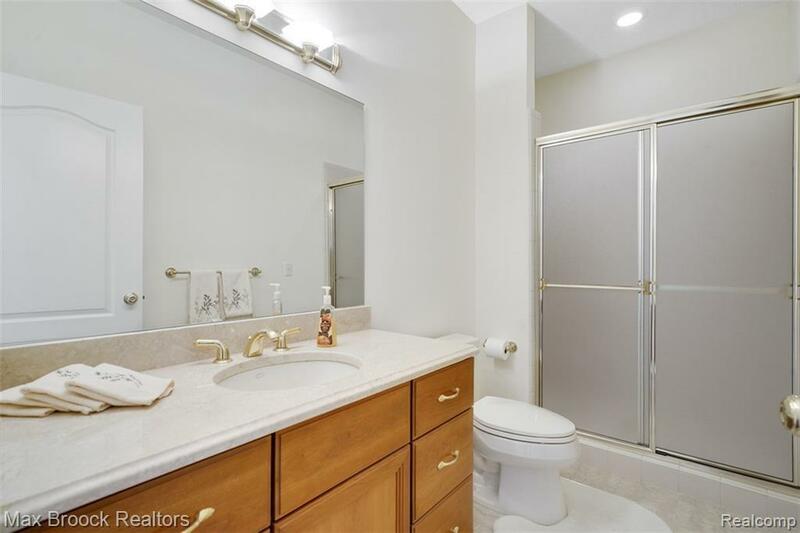 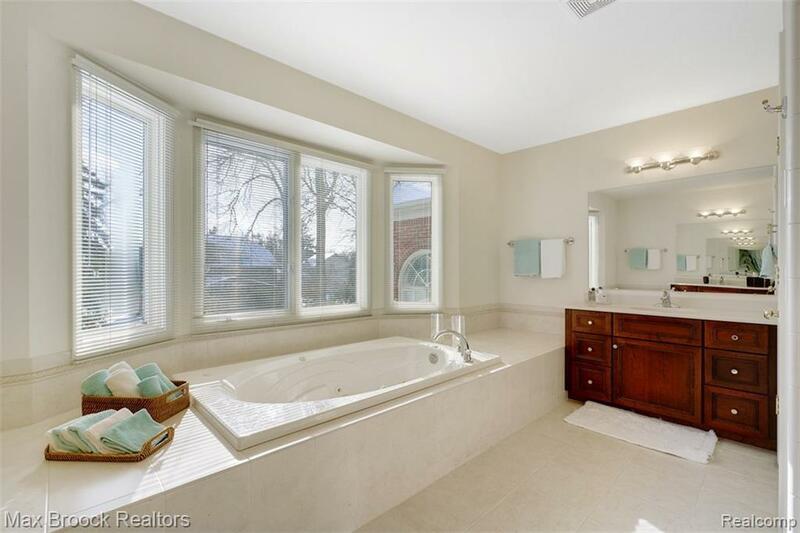 Expansive master suite with private bath and walk in closet. 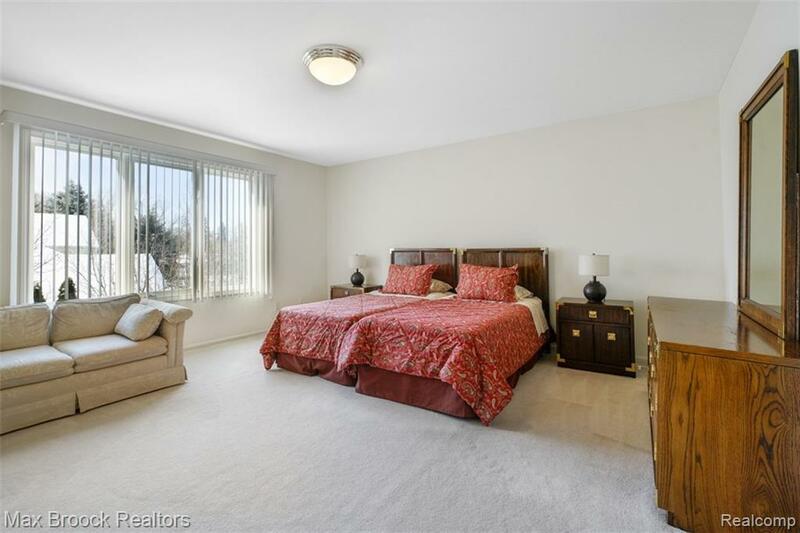 Additional bedrooms. 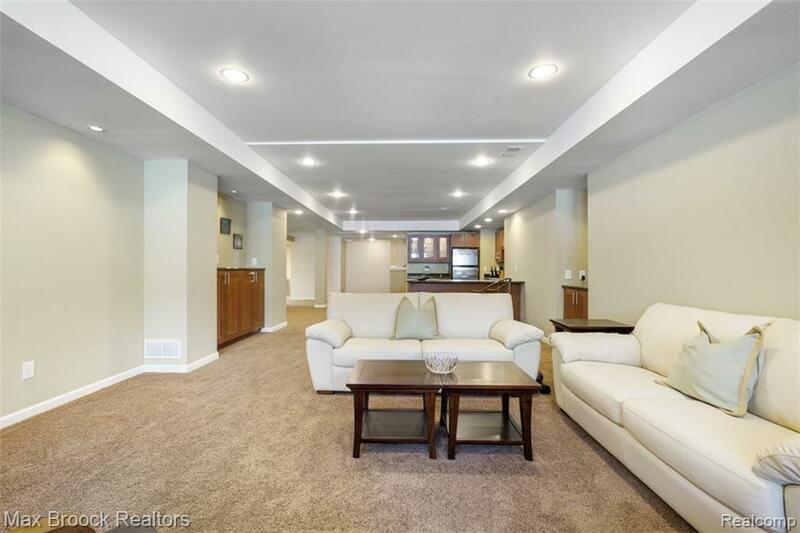 Finished lower level boasts full kitchen, theater room, additional bedroom & bathroom, casual sitting area and storage. 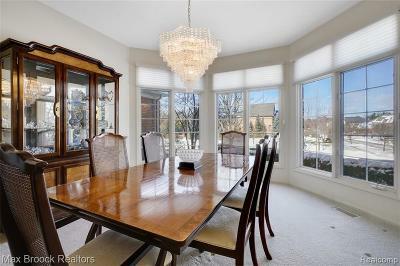 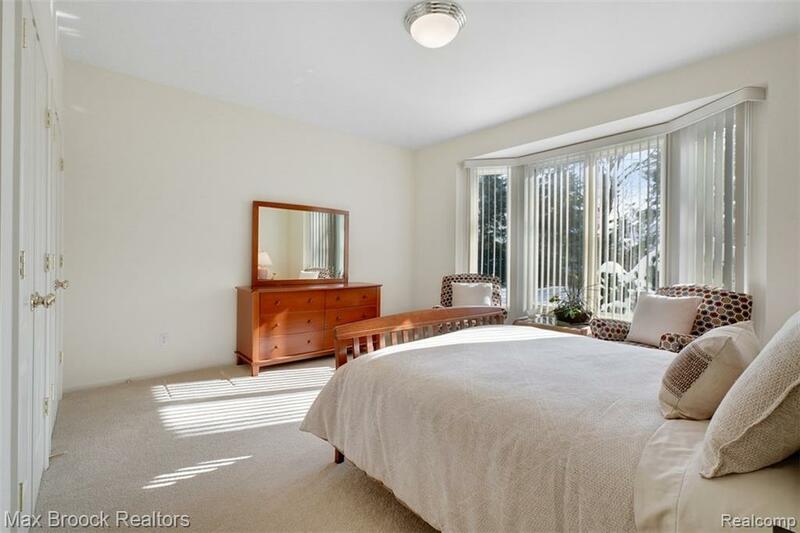 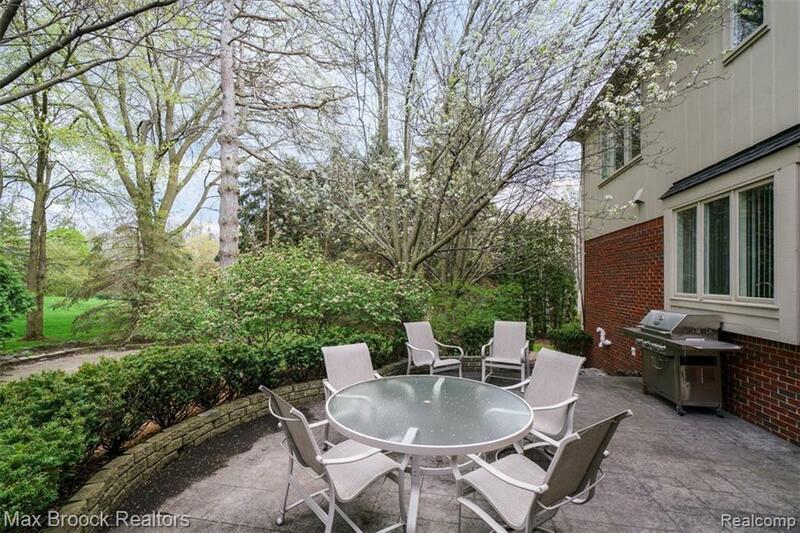 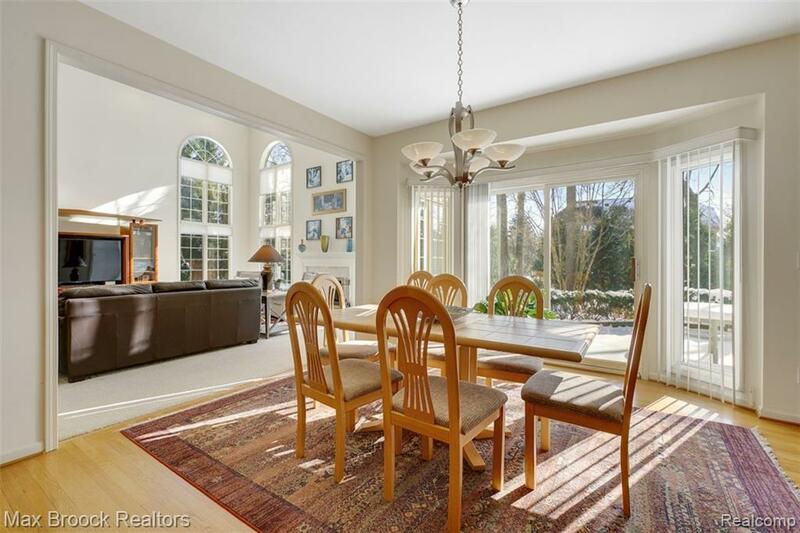 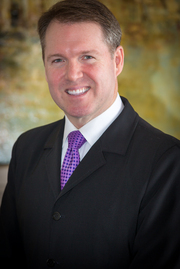 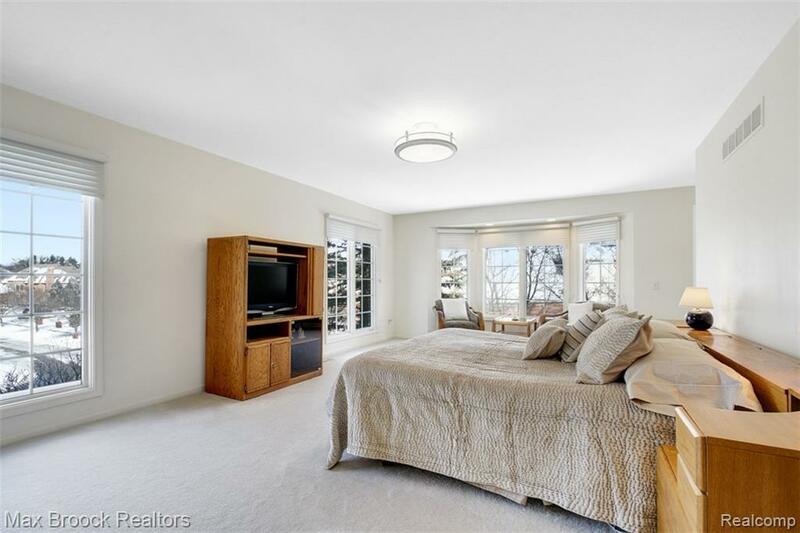 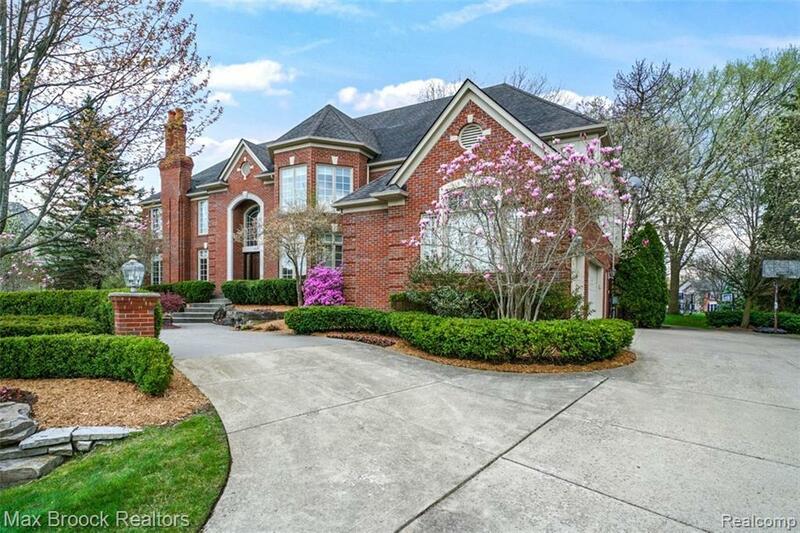 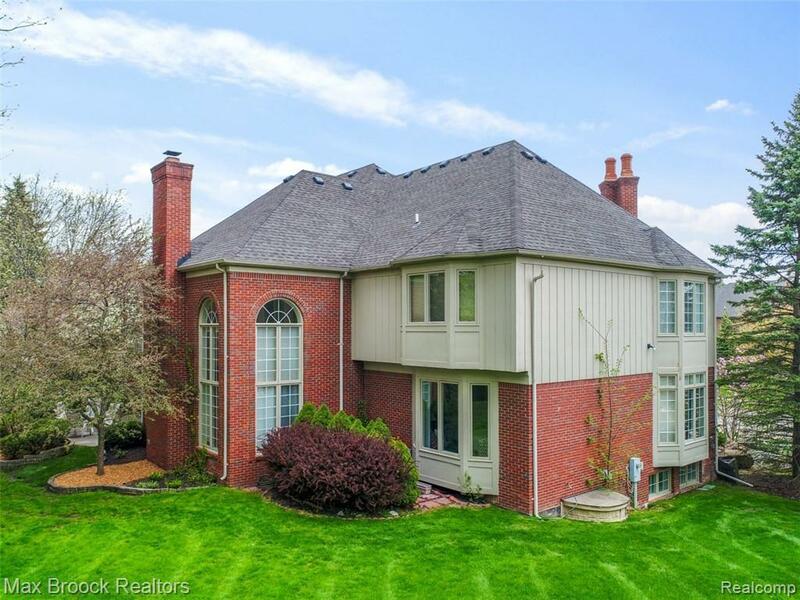 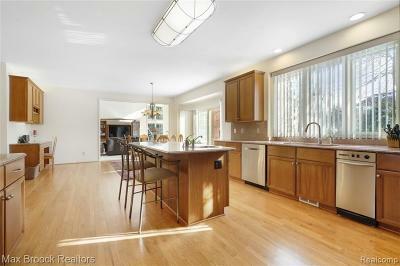 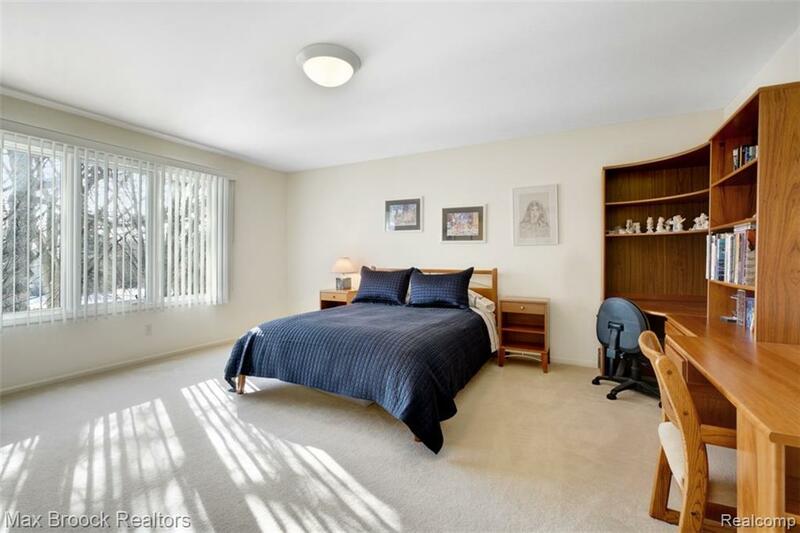 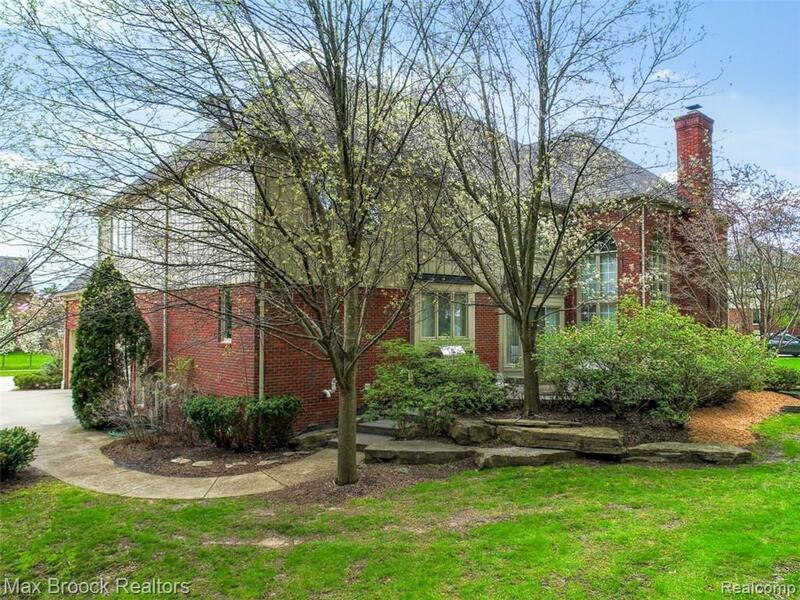 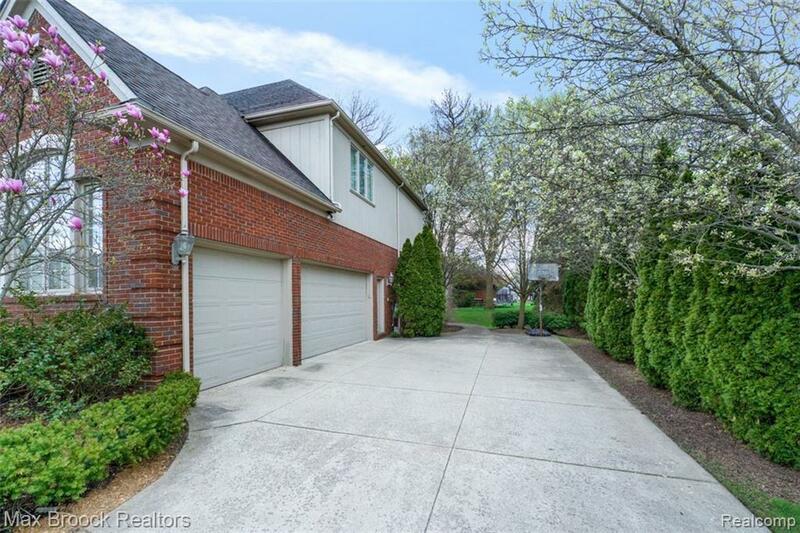 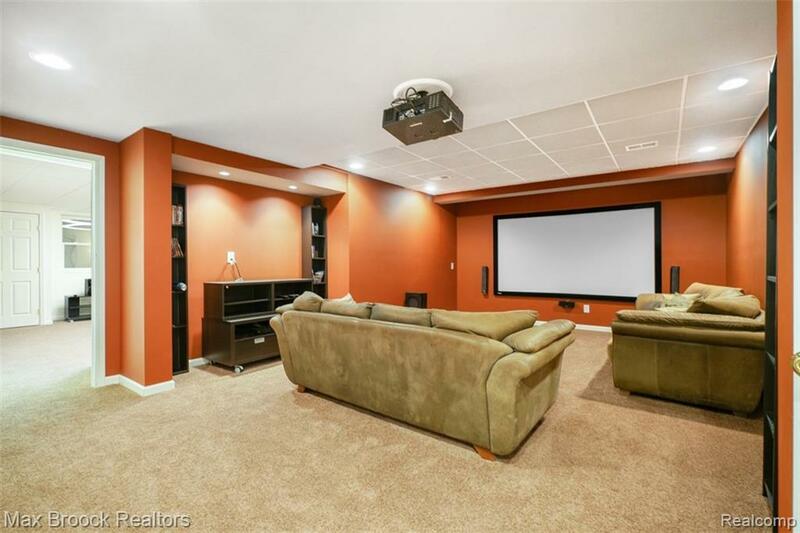 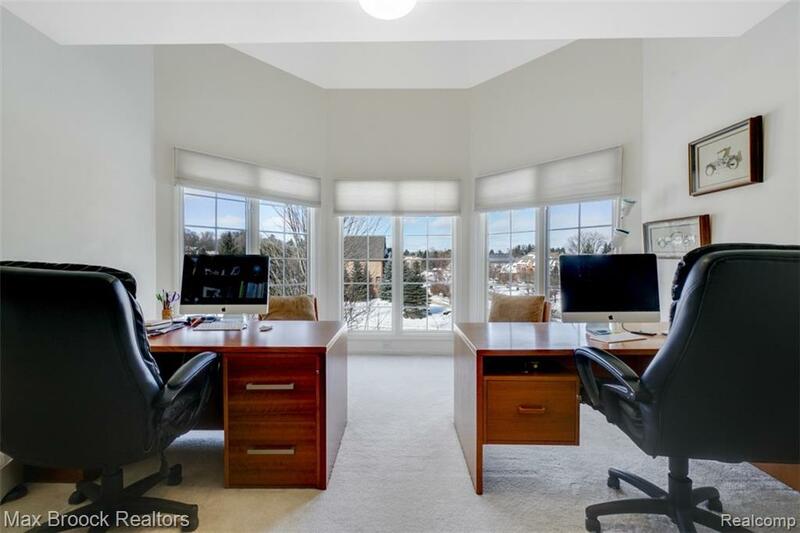 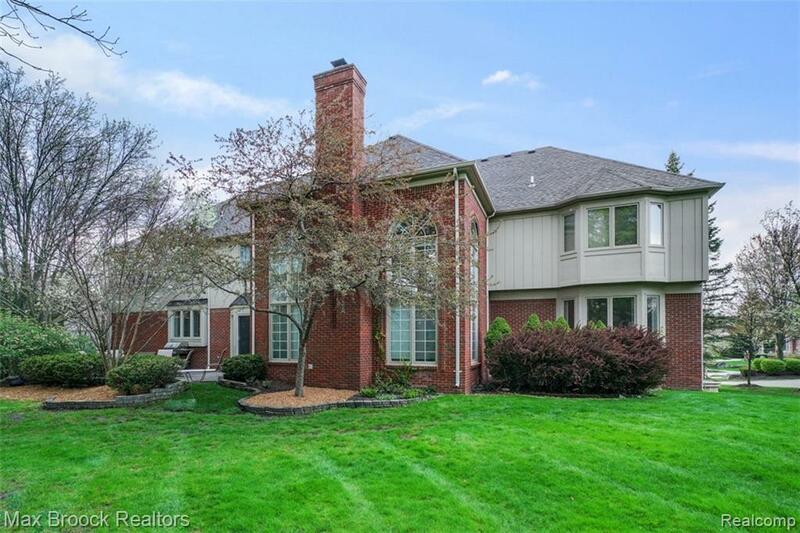 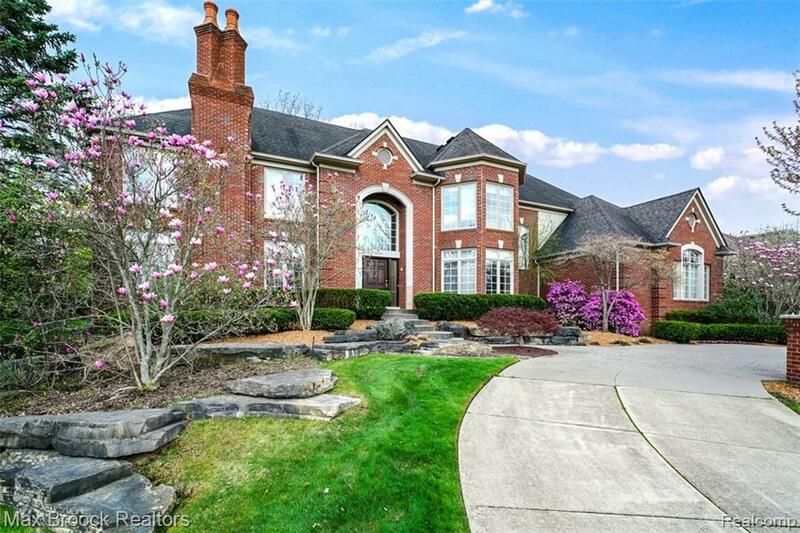 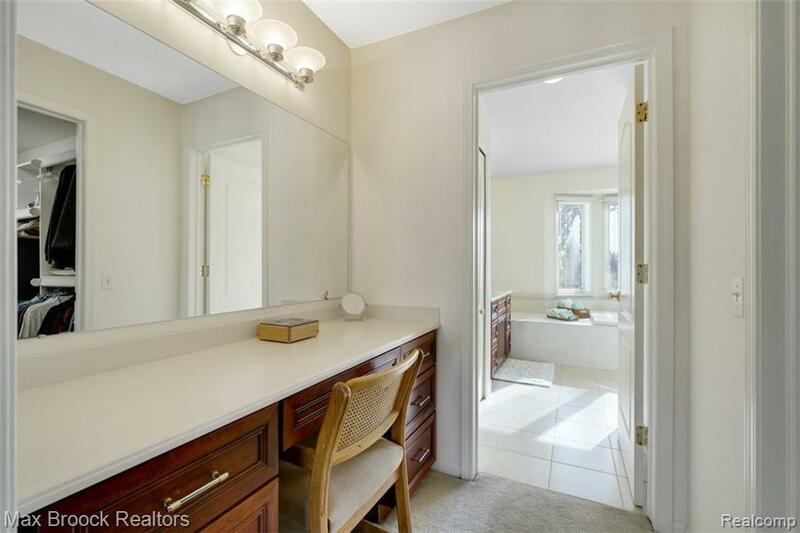 Situated on almost a half-acre of property with Bloomfield Hills schools! 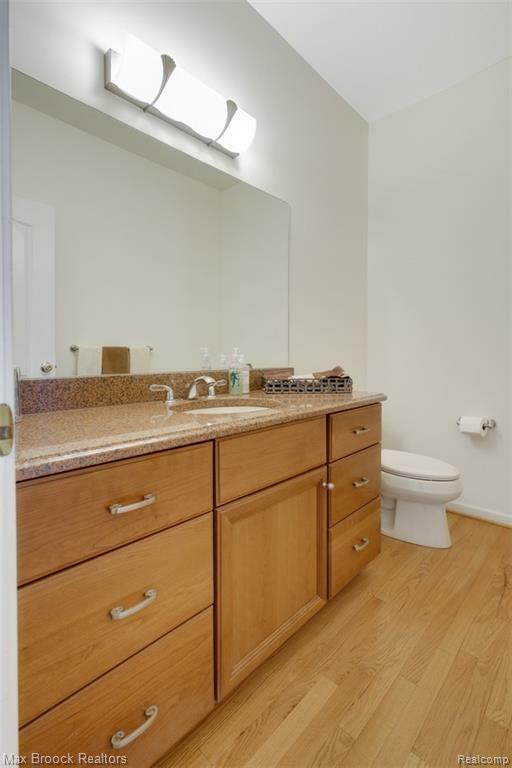 Seasonal photos at the end of photo sequence.